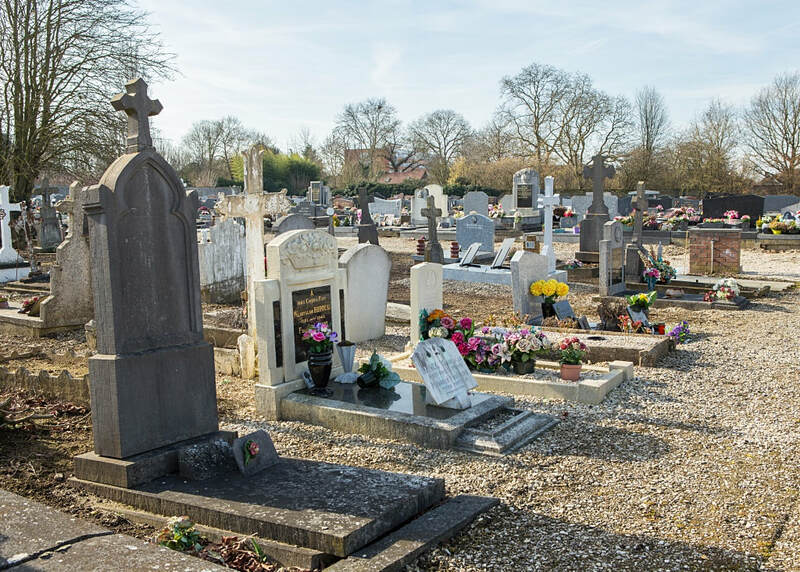 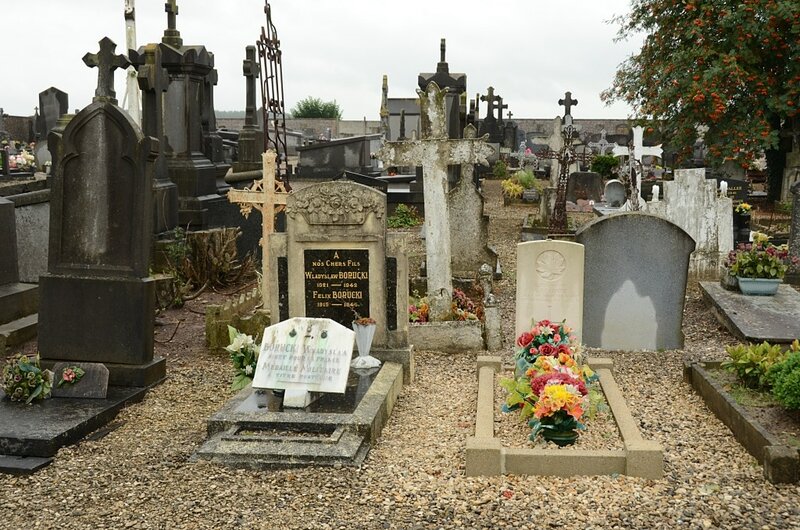 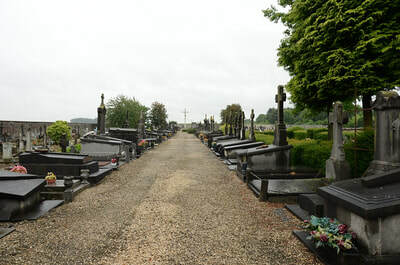 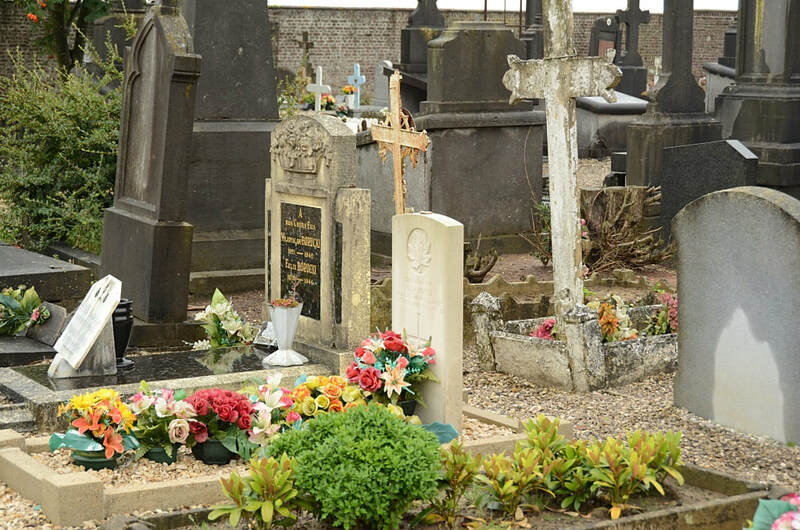 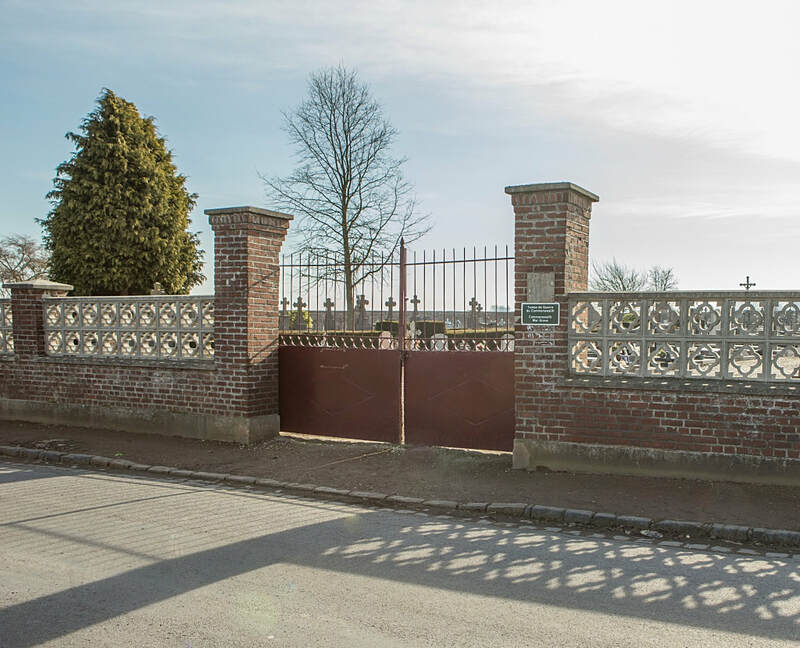 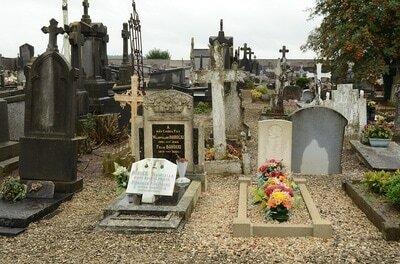 Quarouble Communal Cemetery contains one Commonwealth burial of the First World War. 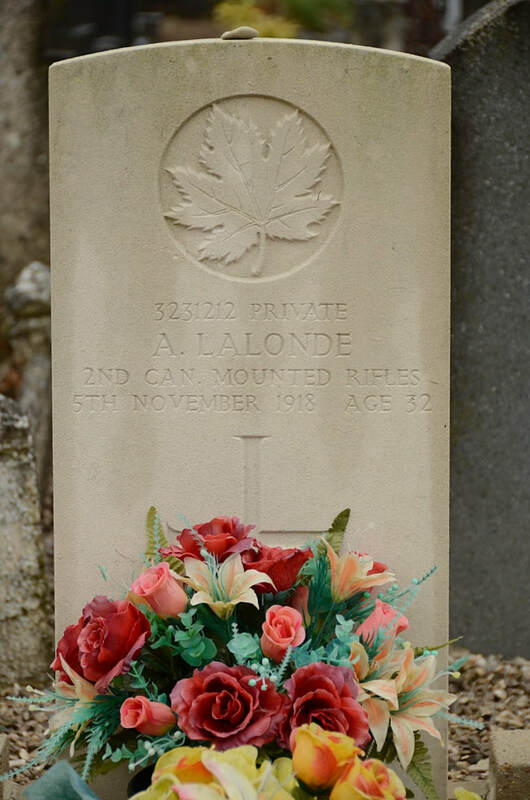 3231212 Private A. Lalonde, 2nd Canadian Mounted Rifles Battalion, died 5th November 1918, aged 32. Son of Pierre and Marie Lalonde, of Darling, Ontario.